Are you as obsessed with cocktails as me? If so, I reckon I'm about to make your Monday. It certainly made mine. 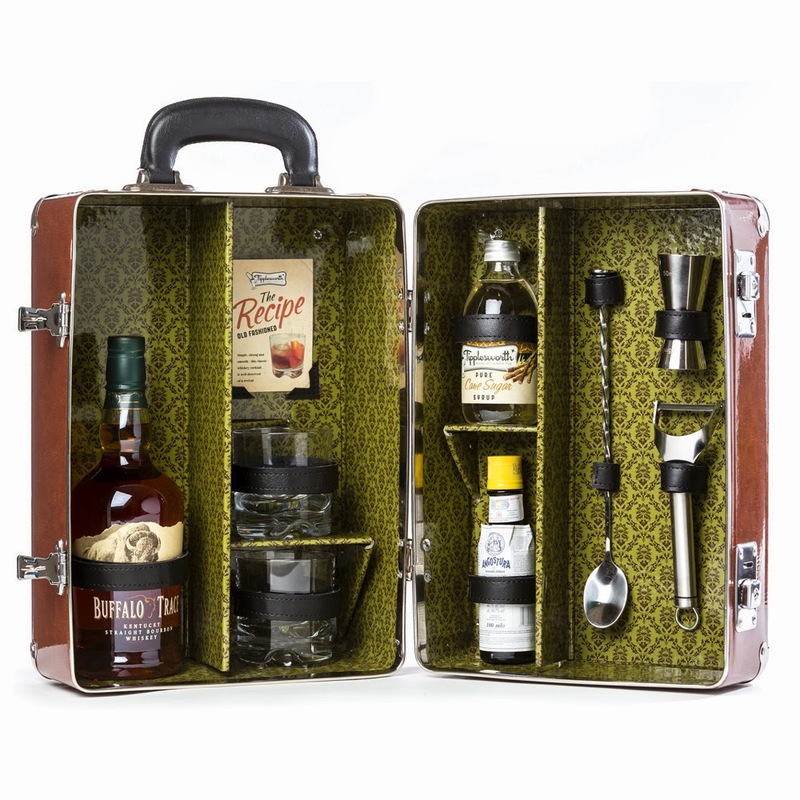 My Christmas list basically consists of new liqueurs, must-have cocktail gadgets, and pretty glassware. And now I've found something that combines all three and will just make you feel SERIOUSLY SPECIAL. 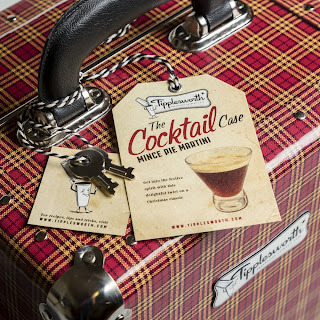 Tipplesworth is a company you'll be glad you discovered. It was founded by Frankie Snobel (who's name sounds like an awesome cocktail as it is), a mixology expert who has worked at some of the best bars in the world. She also has a penchant for all things pretty and vintage - she sounds like my kind of woman. 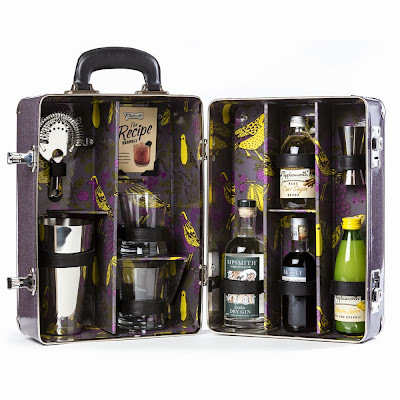 So she created Tipplesworth Travelling Cocktail Cases: an absolutely beautiful case filled with the fantastic spirits, luxury mixers, and stylish glassware and gadgets you need to make your favourite cocktail. There's three to choose from at the moment: the Old Fashioned case, the Bramble case, and the Mince Pie Martini case. Let's get one thing out of the way now: they're £185 each. So you might not immediately be able to think of a flush-enough relative or friend to buy it for you, but WAIT: you get at least one bottle of top-of-the-range sauce (sometimes two) and at least one special mixer or syrup. 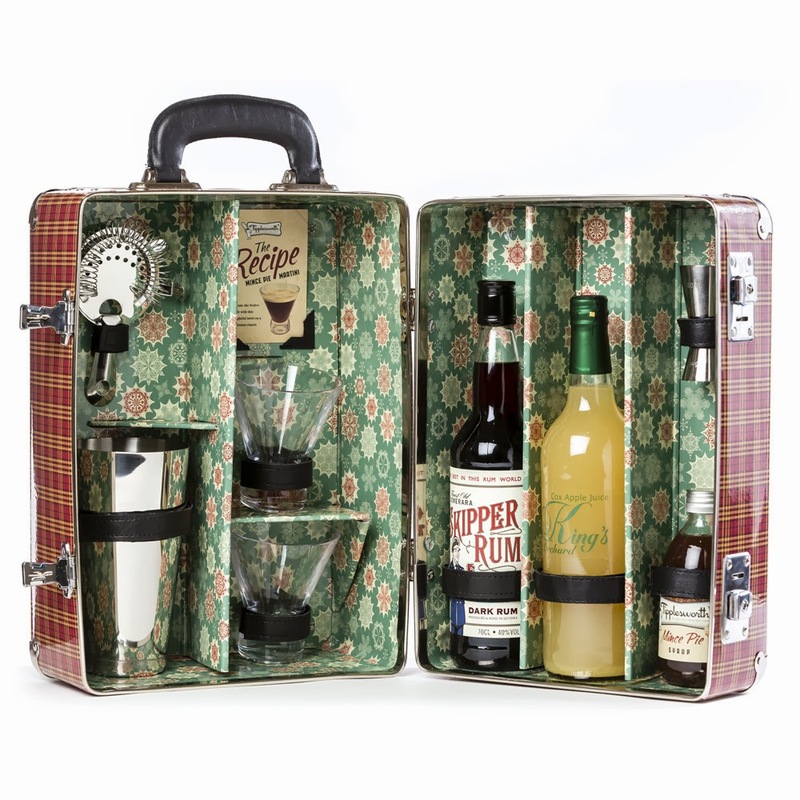 The glassware is wonderful for on-the-go sipping, the gadgets are essential, and the case is just so pretty you'll want to take it everywhere. You also get a recipe card helping you make the perfect cocktail. So, when you think about it, if you can get a handful of family members to club together, it's pretty much the perfect present - and not one you'll forget in a hurry. My favourite is the mince pie martini case - not only because it's tartan, but because it contains mince pie syrup. MINCE PIE SYRUP. That's the sort of thing I live for. 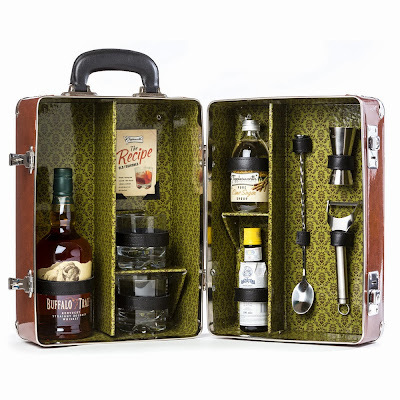 Once you've drunk yourself into a coma used up all the ingredients, you can even go back to Tipplesworth for refills, and even watch some of their fabulous how-to cocktail videos. So, there's only one question left... who's going to buy me one? I need this in my life. Not want, NEED.